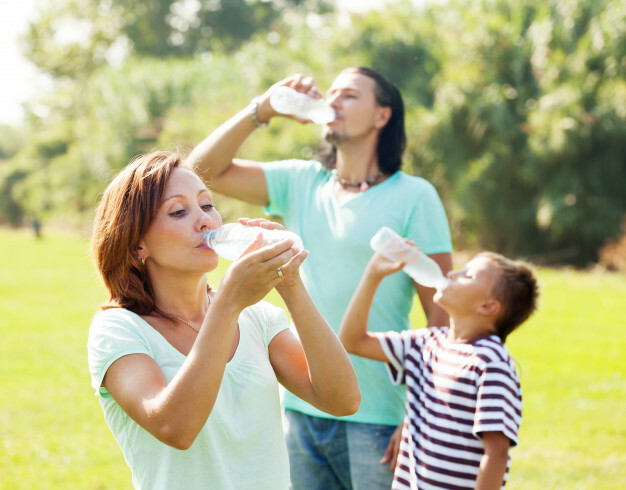 Dehydration is a condition that ranges from mild to serious, and can happen quicker than you think. 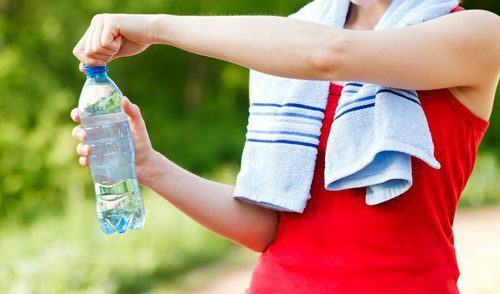 Right Diagnosis defines dehydration as "an abnormal condition in which the body's cells are deprived of an adequate amount of water." One of the main situations factoring into a person becoming dehydrated is heat.